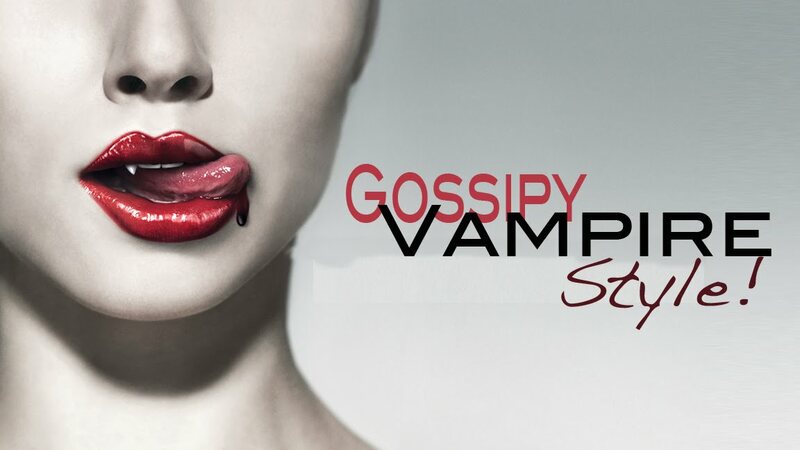 My NEW show this Fall on the CW. 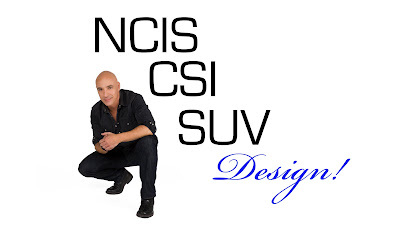 Since the cancellation of my previous show, "NCISCSISUV Design" I hope you'll look for me this Fall in the CW's "Gossipy Vampire Style." As the tag line says, "Because when you're undead, you want style that lasts forever..."
Our new silly facebook opening encouraging you to join the page, interact with others about design ideas, lifestyle and of course food, snacks, recipes and any questions or tips you may have about designing you own space--undead or alive. I would SO watch Gossipy Vampire Style. Can't wait.